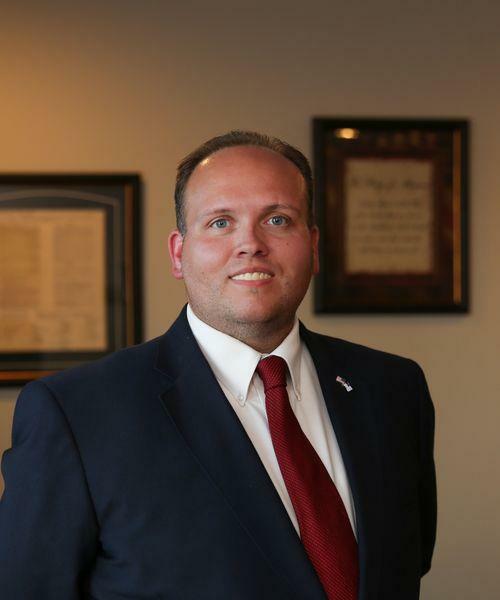 Woods is a businessman from Corinth who ran unsuccessfully for the state House in 2012. He’s seeking the GOP nomination for governor alongside running mate Justin Miller of Florence. Woods’ campaign platform includes legalizing marijuana and casino gaming as ways to generate additional state revenue. 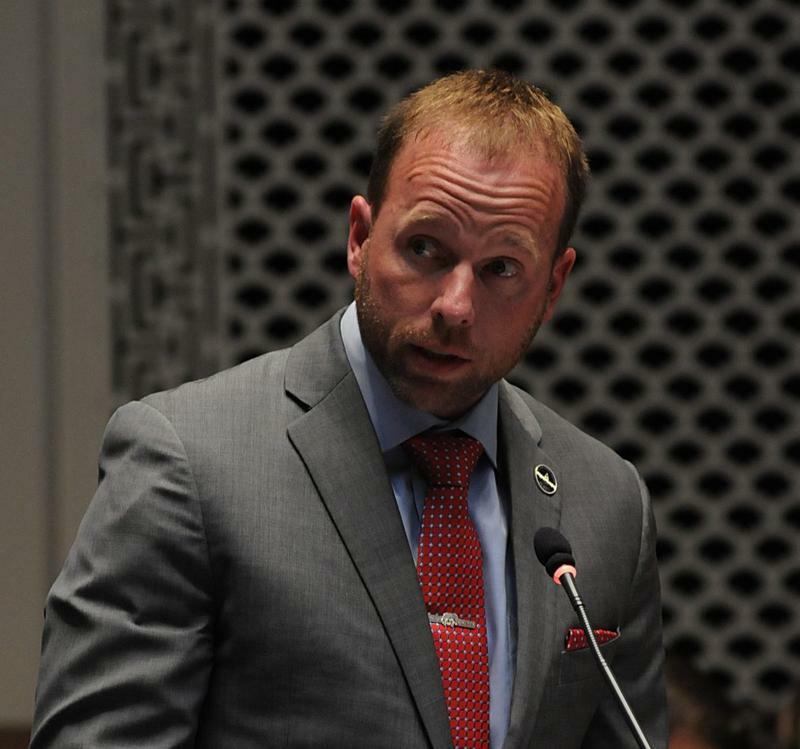 He’s in favor of keeping public employee pensions at full funding levels while eliminating pensions for state lawmakers. Woods joins State Representative Robert Goforth as the only Republicans who have officially filed for the governor's race. Incumbent Governor Matt Bevin reiterated last week that he still intends to run for re-election, but he hasn't said who will be his running mate. Bevin has until January 29 to register as a candidate. 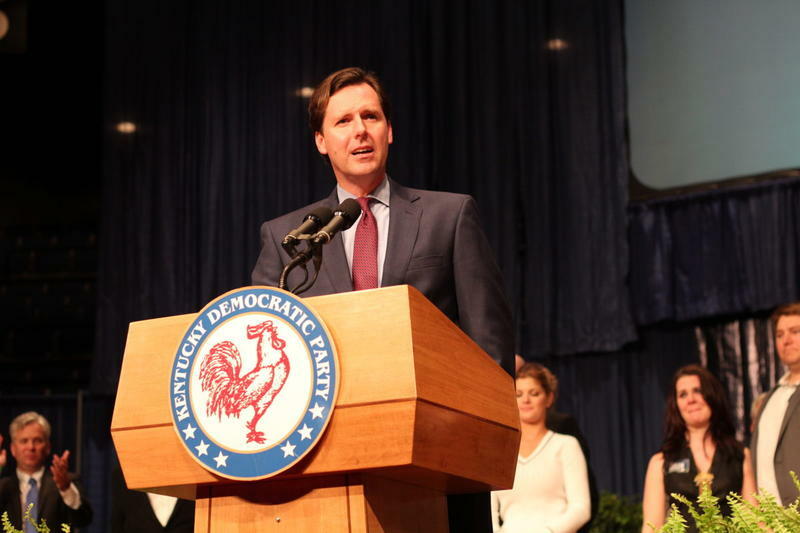 The Democratic gubernatorial primary includes Attorney General Andy Beshear, State Representative Rocky Adams, and Geoff Young.